Manchester United midfielder Juan Mata has defended his teammate Paul Pogba by saying that the spectators expect too much from the Frenchman. The former La Havre youngster made a grand entrance last summer following his world-record transfer fee of £89 million, but so far, he has endured a mixed season as good things have been far and between. Furthermore, the 23-year-old has notched up seven goals in all competition and has been a creative hub of the team. Furthermore, his numbers would have been way different should the Frenchman had been a little more clinical, as according to the stats, Pogba has hit the frame of the post eight times this season – more than any other Premier League player. And in that case, his numbers would have read 15; a career best for the Frenchman. 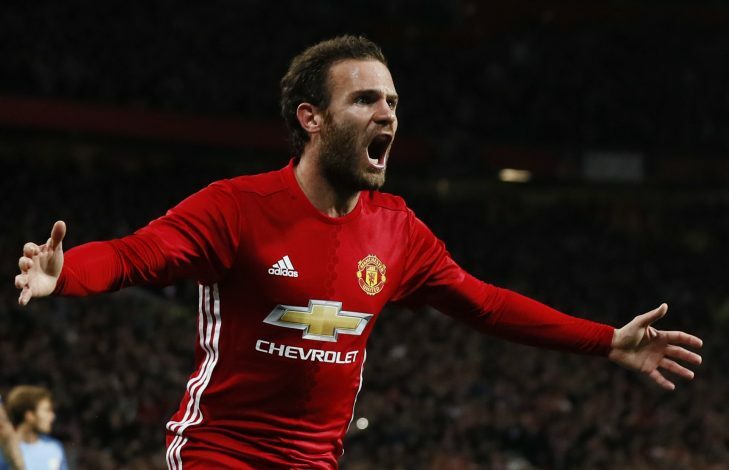 Mata, on his part, believes that there is too much of expectation on the young shoulders and that is all down to his extravagant price tag. He further says that Pogba cannot be compared to the likes of Lionel Messi and Cristiano Ronaldo as both of them are typical assailant. “I imagine it is not easy,” Mata told the BBC. “When the big transfer comes and the expectations are high, sometimes people lose perception of reality. It’s not a case of, they paid that money for you and you have to score every single game. 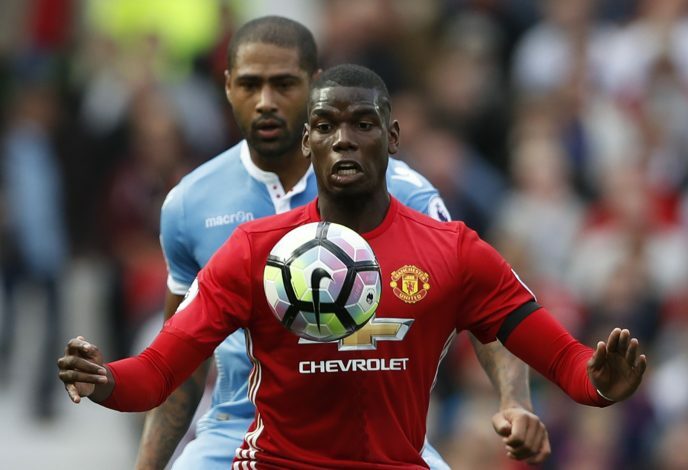 Expectations are certainly high, but Pogba – on his part – has been a bit mislaid personnel and has been criticized for his off the pitch antics. A few of Manchester United legends hits out on Pogba and have claimed that his social media engagement has been more than that of his involvement on the field. Speak all you can, but Pogba is certainly the one for future.